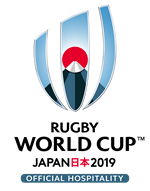 The Australia vs Georgia match is on Friday 11th October 2019. Kick off is at 7.15pm. Fukuroi is on the coastal plain in southwestern Shizuoka Prefecture. It is bordered by the Pacific Ocean to the south. 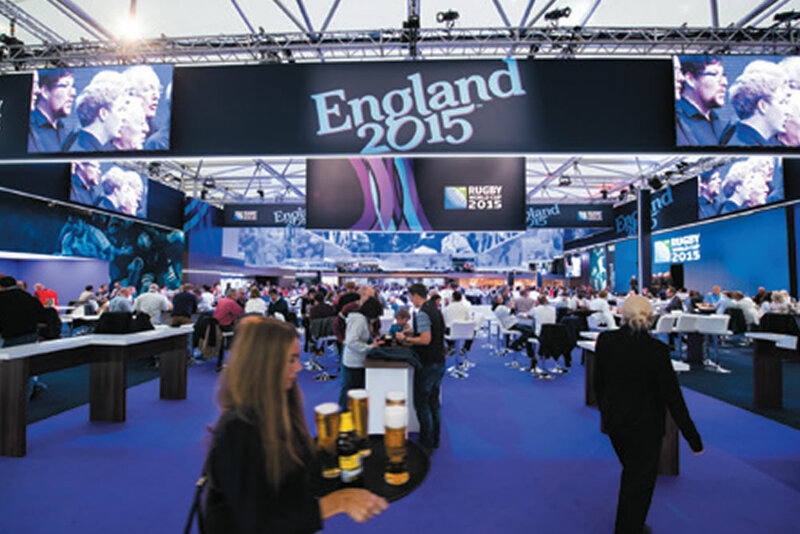 Dynamic are official Rugby World Cup 2019™ corporate hospitality providers. 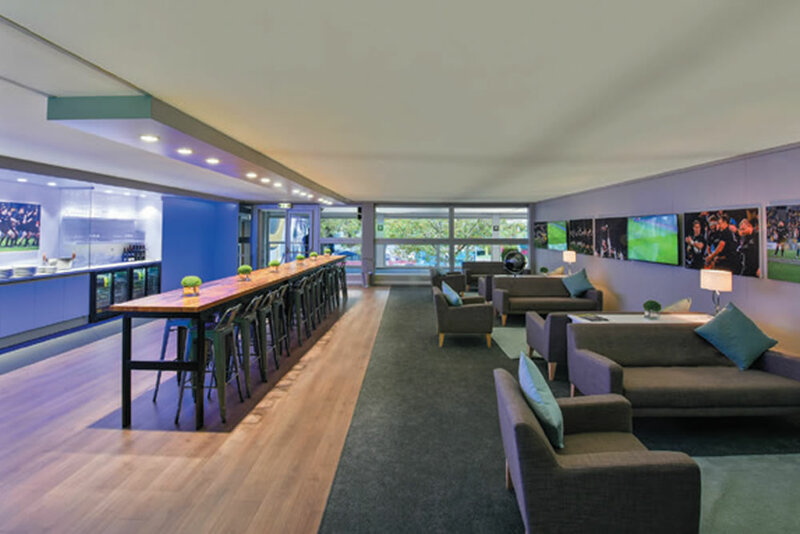 Book with confidence, knowing your Australia vs Georgia corporate tickets are official.